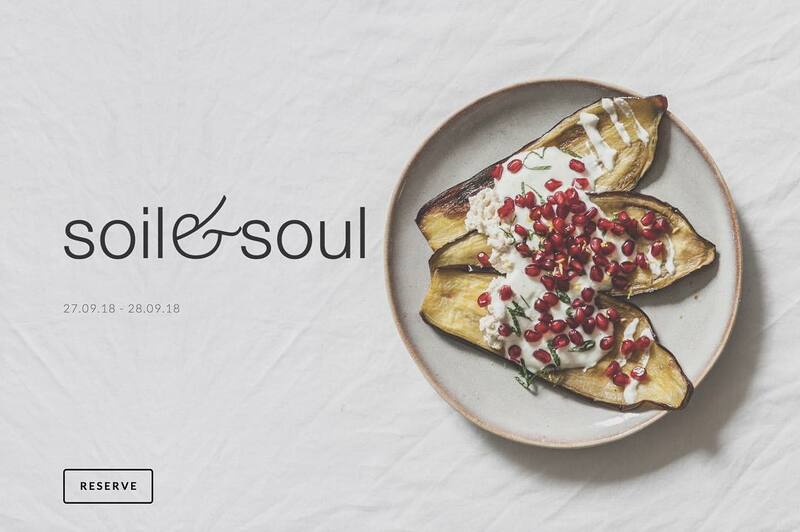 Soil & Soul are popping up at The Bach (pronomunced The Batch) in Hoxton Street for two nights of Vegan dining on . Tickets are just £30 + fees, and the menu will be based around Middle Eastern inspired sharing plates - check their Insta for an idea of what to expect. Please support this exciting new venture! 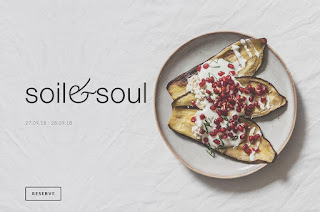 "Soil & Soul is taking over The Bach in Hoxton showcasing a fully plant-based menu of mouthwatering Middle Eastern inspired sharing plates. The bar will be serving up house cocktails alongside a range of local beers and natural wines."